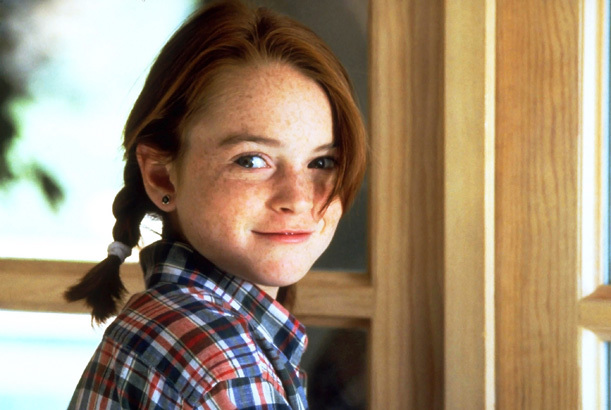 Adorable 11-year-old Lohan's biggest gig before her feature film debut had been a one-year stint as Alli Fowler on the daytime soap Another World. It's not hard to see how she wowed casting directors after auditioning for twins Hallie and Annie Parker in The Parent Trap. 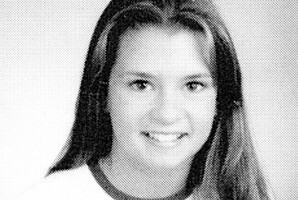 She flawlessly played both twins—including speaking in a British accent as Annie—who tried to reunite her stubborn yet lovable divorced parents. Lohan won a Young Artist Award for her performance and a star was born. I still think that, if she can get it together, she could be the next Elizabeth Taylor.